WILL GO FAST! 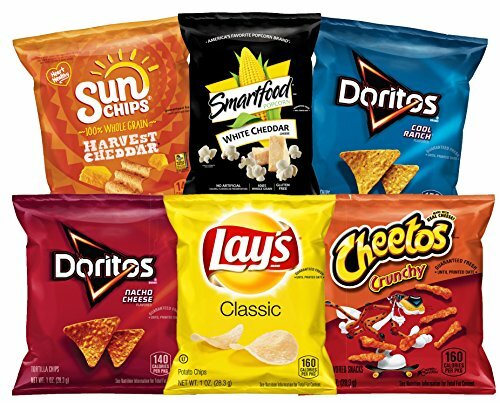 Super HOT Stock Up Online Deal on Frito Lay Variety Packs! 35 Count Packs!